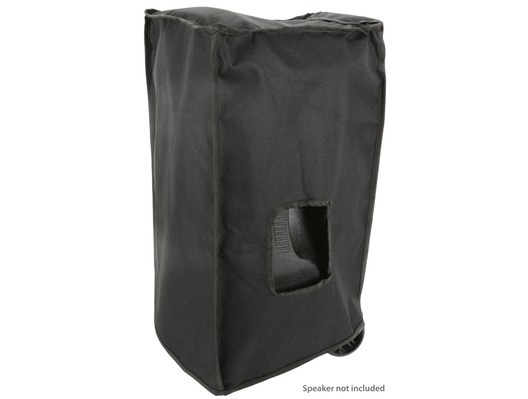 The QTX Busker 10 Slip Cover is a protective cover designed to fit the QTX Busker 10 and Busker 10U portable PA systems. Featuring durable water-resistant fabric and robust seam binding, it will provide protection from rain, spillage, dust or cosmetic damage. 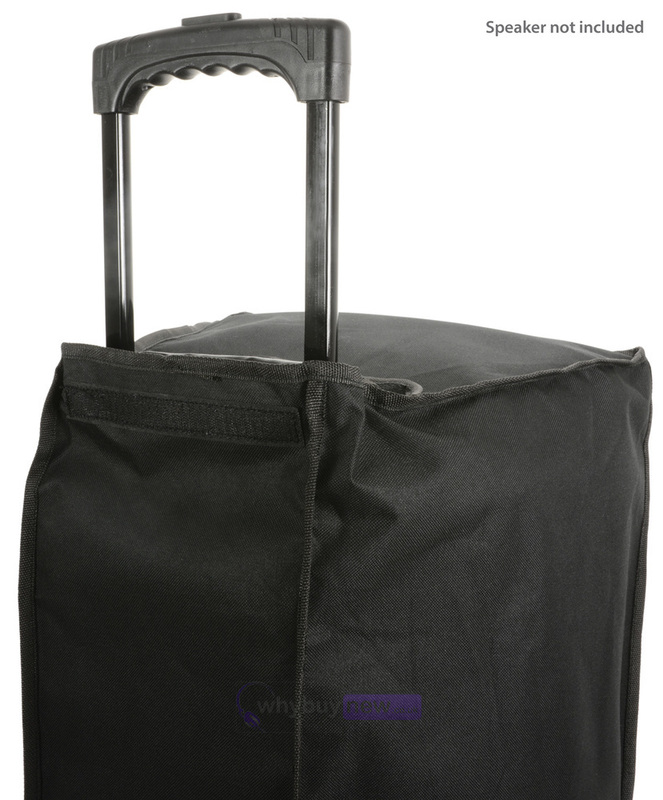 Ideal for use in transit, this cover also has convenient cut-outs for the unit's carry handles and a hook-and-loop secured flap for access to its retractable pull handle. Protective, water-resistant, slip-on covers for the QTX Busker series of portable PA systems, and direct replacements for the covers provided with the Busker-U series of portable PAs. 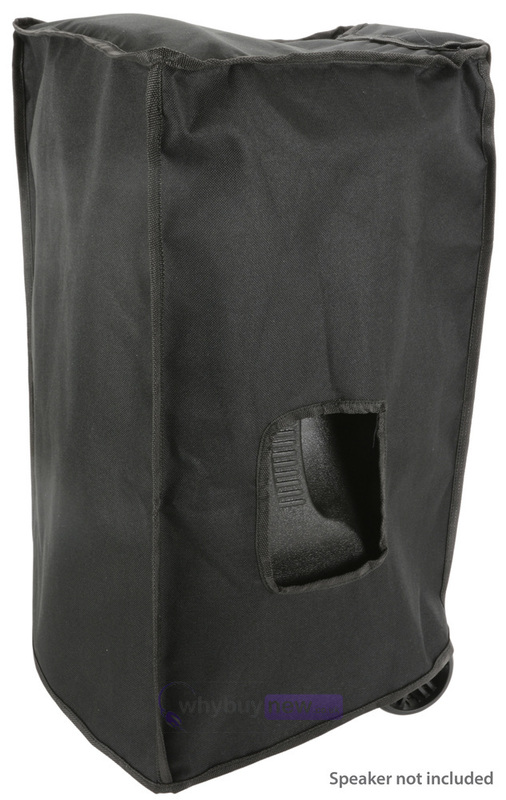 Made from hard-wearing fabric with durable seam binding; access holes to the PAs carrying handles; and a hook-and-loop fastener-secured flap through which to extend or stow the cabinets retractable pull handle.